What are the Different Types of Lawn Grub Control? If other methods fail, chemical pest control may be necessary. Chemical insecticides can be used for lawn grub control. 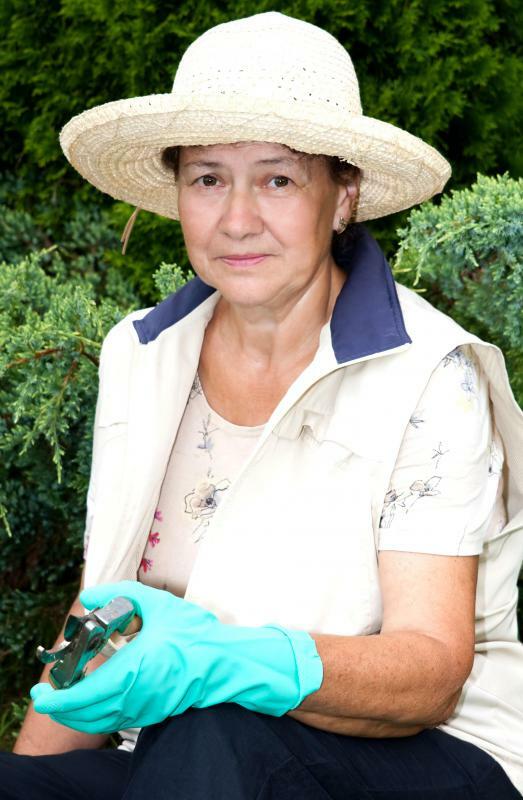 Organic pest control methods are typically not harmful to the health of humans. Grubs are the larvae of several types of beetle, including the Japanese beetle and June beetle. Unlike most insect pests, grubs live under the grass and are usually only found by digging up a portion of ground. Eliminating grubs is not easy and requires persistence, because they are active at various times throughout the year, depending on the type. One of the best ways to get rid of grubs is by using beneficial insects. Pesticides can be used as a last resort, after organic pest control methods have failed. Grubs are easily recognized by their off-white color, curved shape and numerous legs on the front part of their bodies. They can cause serious damage to lawns and gardens by feeding on plant roots, causing them to dry out and eventually shrivel and die. Small, young grubs are the easiest to kill, because they feed more often than older, larger grubs and tend to stay closer to the soil surface. It is nearly impossible to tell when each variety will be active, so it is usually necessary to apply treatments throughout the year. Several insects will kill grubs, including beneficial nematodes and parasitic wasps, both of which will parasitize and feed on grubs, eventually causing the grubs to die. Milky spore grub control is another effective and easy-to-apply method of lawn grub control. It works by infecting the grubs with milky spore bacteria, which causes them to become paralyzed and then die. The dead grubs decompose in the soil, spreading the bacteria to other grubs and infecting and killing them. This form of lawn grub control takes a few weeks to work but is harmless to plants, birds and other animals that may eat the dead grubs. When all else fails, chemical pest control may be necessary, and most of the products on the market are effective when applied correctly. Several commercial insecticides work well but can take several weeks to kill treated grubs. Commercial preparations containing trichlorfon are meant to be used late in the season and are much quicker acting, taking just a few days to begin killing grubs. It is important to follow directions for all of these chemicals. Most of them require thorough watering of the affected areas before application. After the lawn grub control products have been applied, the soil will usually need to be watered again. This process is usually repeated at least once during the year. How do I get Rid of Japanese Beetles? What are the Environmental Effects of Chemical Pesticides? What are Some Natural Pesticides? 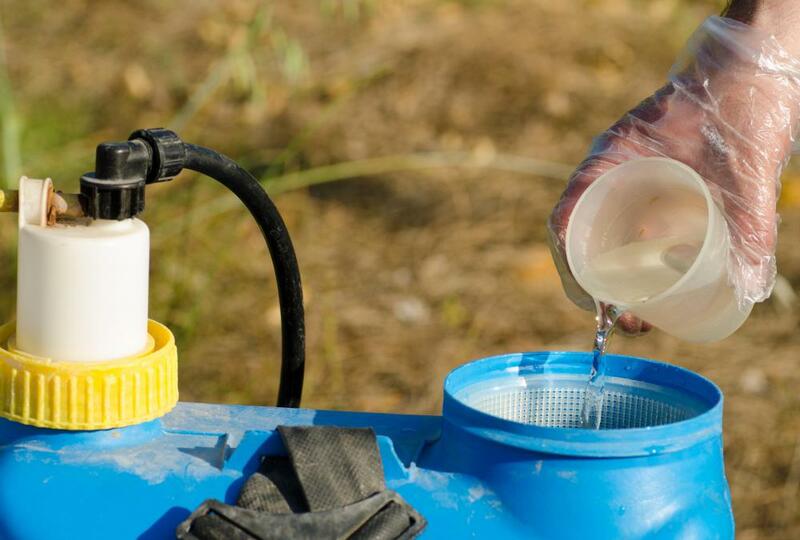 What are the Different Types of Insecticide?